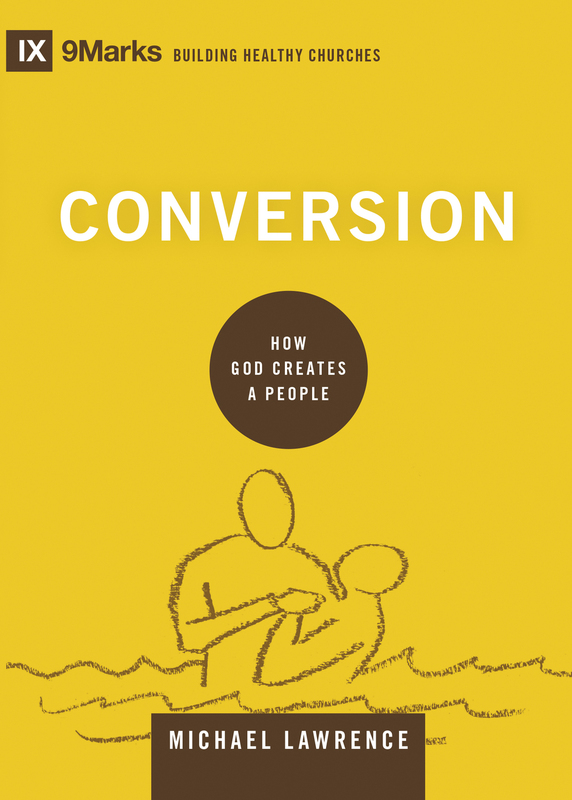 What does it look like to help others become more like Christ? 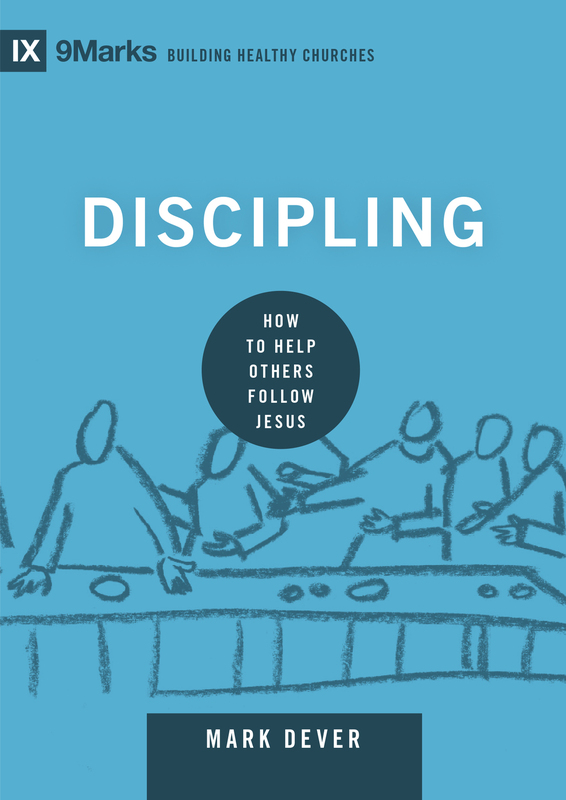 In this concise guide, pastor Mark Dever outlines the who, what, where, when, why, and how of discipling—helping others follow Jesus. 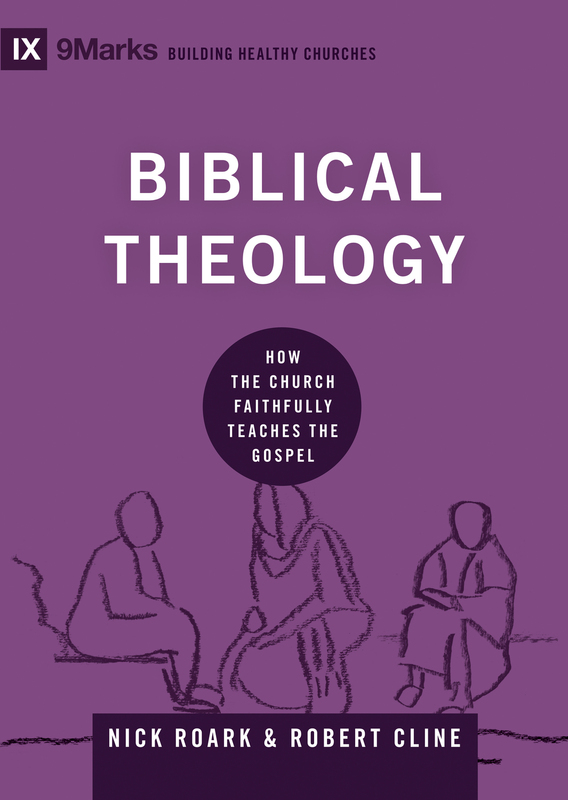 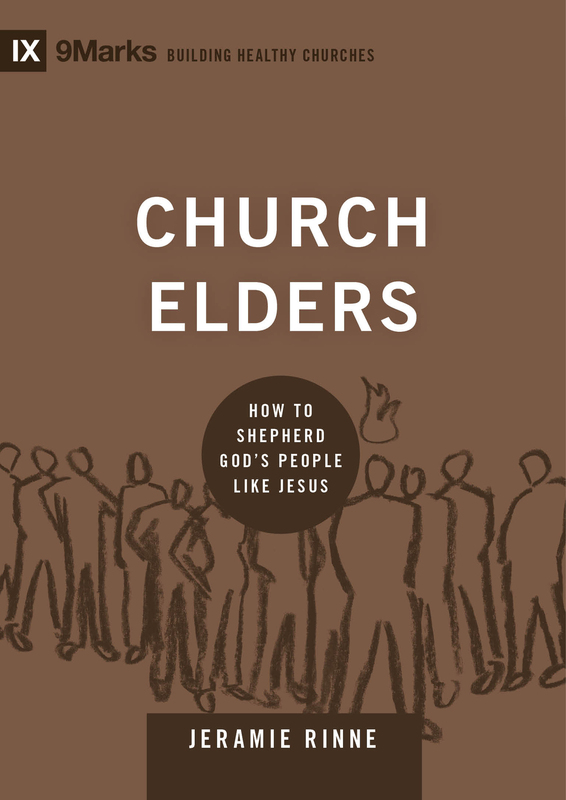 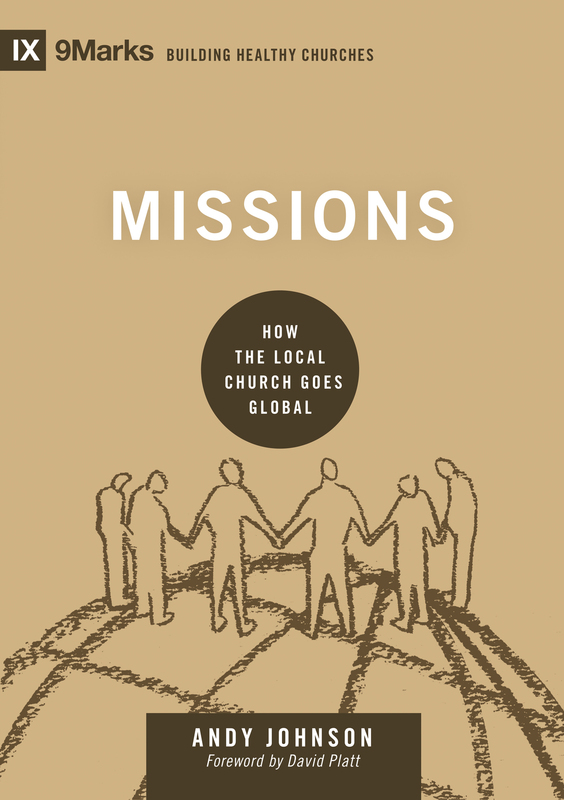 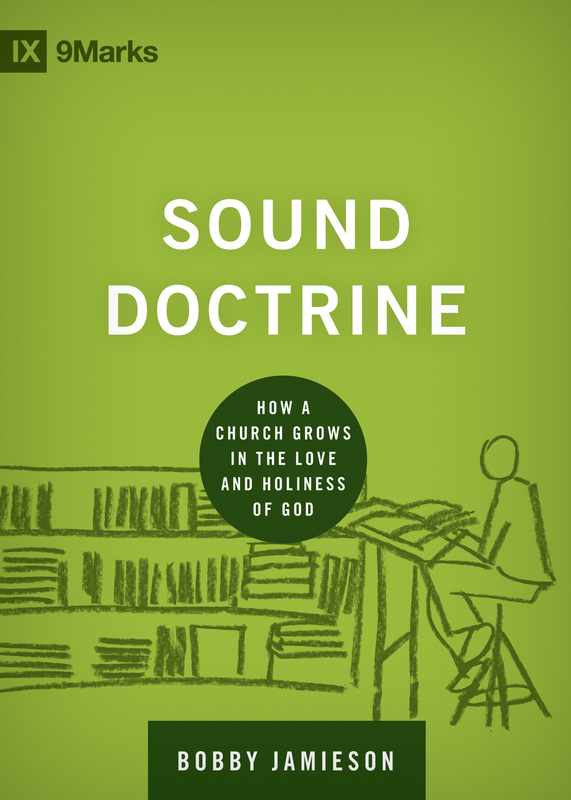 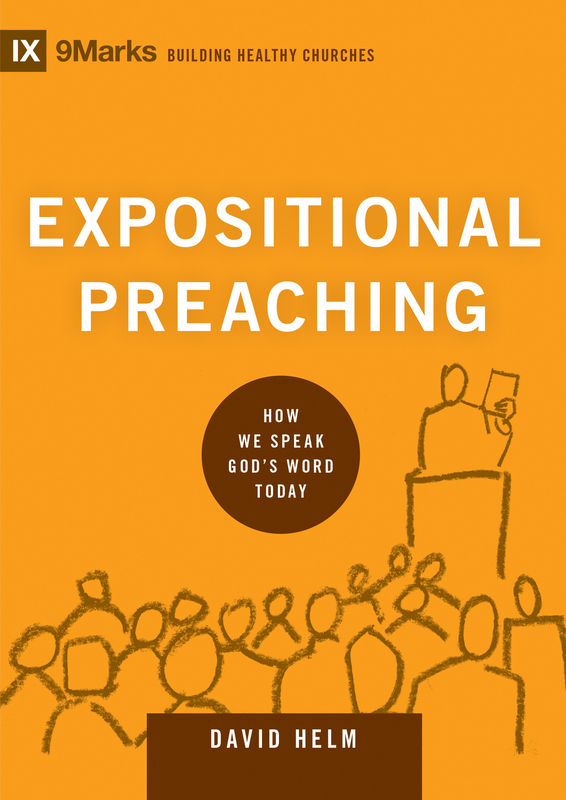 Following the pattern found in Scripture, this book explains how disciple-making relationships should function in the context of the local church, teaching us how to cultivate a culture of discipling as a normal part of our everyday lives. 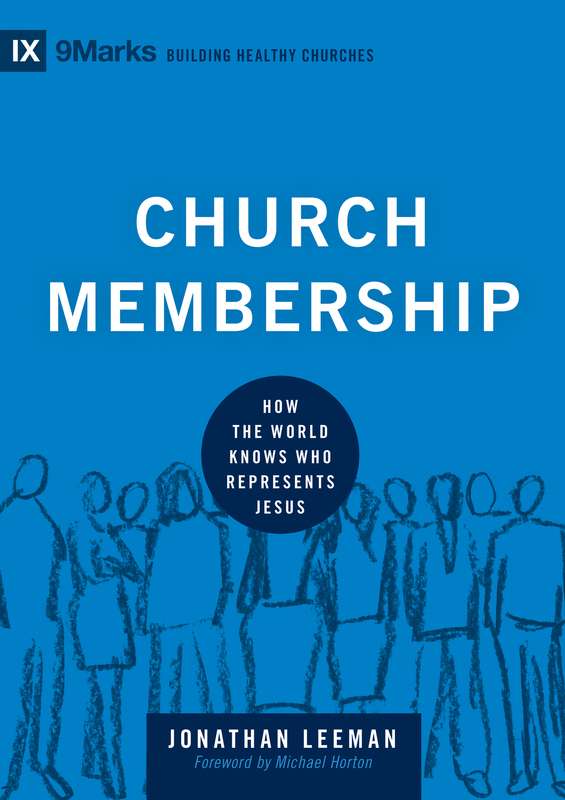 Mark Dever (PhD, Cambridge University) is the senior pastor of Capitol Hill Baptist Church in Washington, DC, and president of 9Marks (9Marks.org). 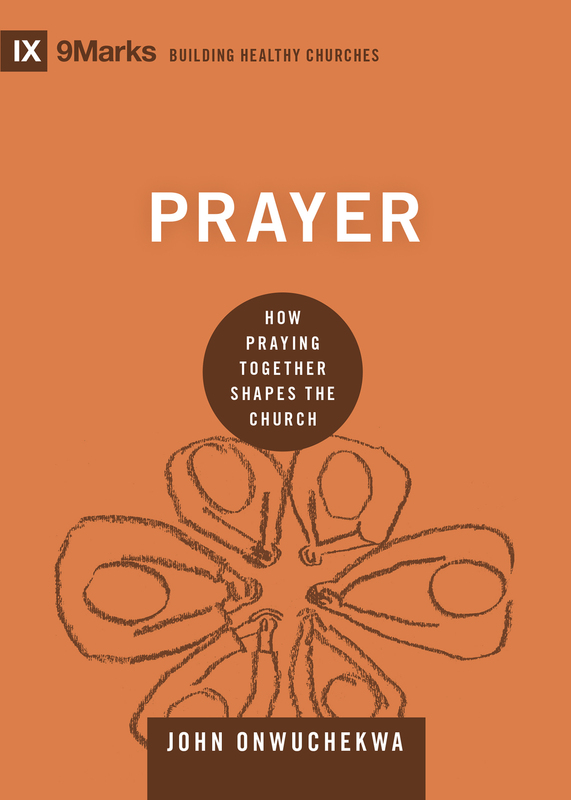 Dever has authored over a dozen books and speaks at conferences nationwide. 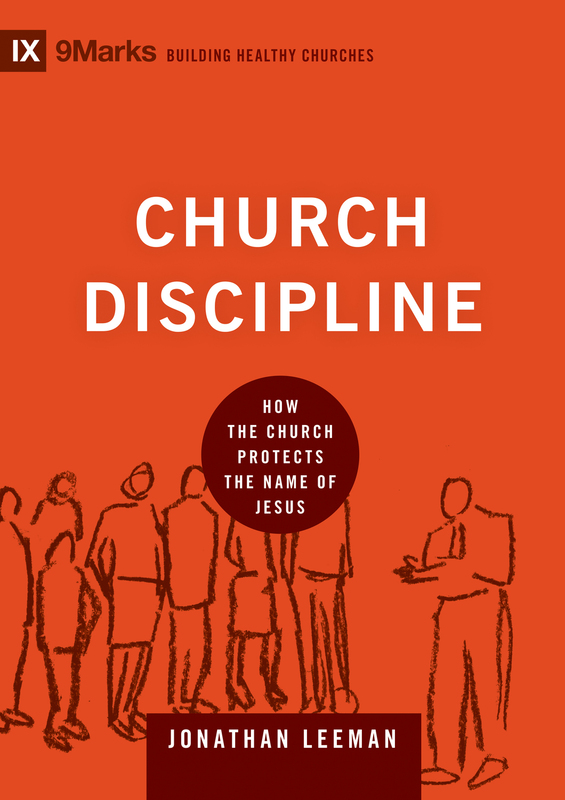 Part 1: What Is Discipling? 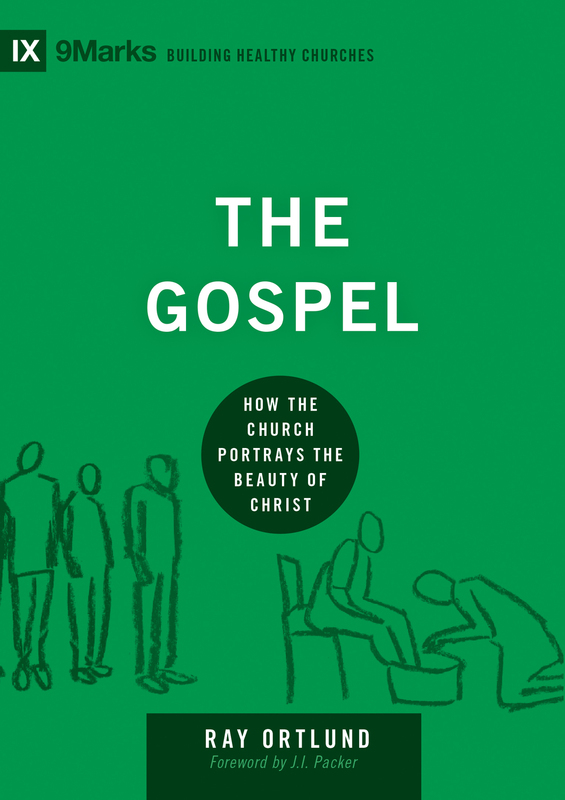 Part 2: Where Should We Disciple? 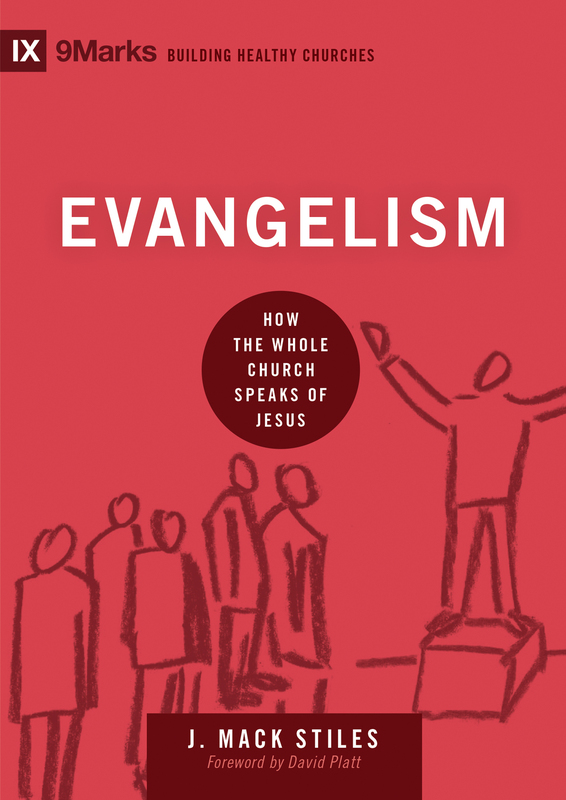 Part 3: How Should We Disciple?